This week’s must-see L.A. shows include ’90s rock icons, a garage rock duo, and more. When the members of punk band The Bronx ditch their safety-pinned t-shirts and don charro suits to become Mariachi El Bronx, the sense of novelty quickly subsides and gives way to respect. This is clearly a band that has incorporated the sound and sense of mariachi culture managed to make it their own. Singer Matt Caughthran sings in English, but his subjects (love, heartbreak, triumph) will be familiar to fans of traditional mariachi music. On its recently released third album III, the band showcases the mariachi music they are known for while working in some electronic sounds. The El Rey: 5515 Wilshire Blvd., Mid-Wilshire. Tix: $27. 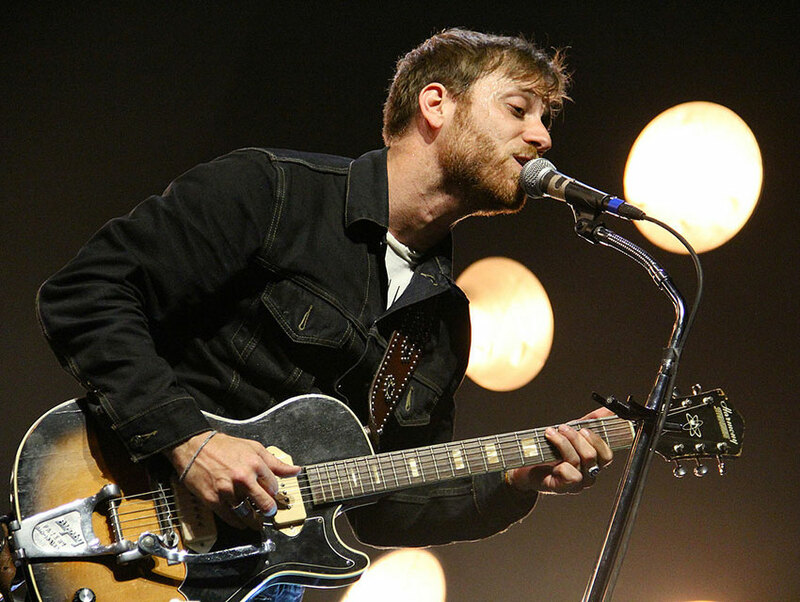 Garage rock duo The Black Keys released its eighth studio album this year. Drawinginspiration from Dan Auerbach’s recent divorce Turn Blue ventures into deeper psychedelic textures. The band has been around since 2001, but it wasn’t until 2010’s Brothers that they earned significant commercial success thanks to a couple of major singles and some Grammy nominations. Aside from putting this album together, Auerbach served as producer for projects by Lana Del Ray and Ray LaMontagne. The Forum: 3900 Manchester Blvd., Inglewood. Tix: $50-$108. Julian Casablancas’s solo sophomore effort Tyranny is his first with his new backing band The Voidz. The outfit has helped him create varied sounds that move away from familiar Strokes territory, but his ability to master a melody is as strong as ever. The Wiltern: 3709 Wilshire Blvd., Mid-Wilshire. Tix: $50. Beloved ‘90s alternative rock band Weezer has seen lineup changes, band turmoil, and a lengthy hiatus, but fans have stuck with the group. Their ninth studio album Everything Will Be Alright in the End, produced by Cars frontman Ric Ocasek, is a return to the band’s signature sound. The Belasco: 1050 S. Hill St., downtown. Tix: $80.